….and Wild Dogs, the unintended victims. Maputo Special Reserve has announced exciting new opportunities for tourism operators. to create a future for man in harmony with nature. The Peace Parks dream is to re-establish, renew and preserve large functional ecosystems that transcend man-made boundaries – thereby protecting and regenerating natural and cultural heritage vital to enabling and sustaining a harmonious future for man and the natural world. We engage with governments to obtain buy-in, secure protected land, and channel investment into development of transboundary conservation areas. We plan and implement innovative strategies that revitalise habitat integrity, restore ecological functionality, and protect biodiversity. We develop nature-based tourism and enterprise opportunities to ensure the long-term sustainability of protected areas. We capacitate communities in the sustainable use of natural resources and unlock opportunities for deriving equitable benefits from conservation. A transfrontier conservation area (TFCA) is defined as the area or component of a large ecological region that straddles the boundaries of two or more countries, encompassing one or more protected areas as well as multiple resource use areas. 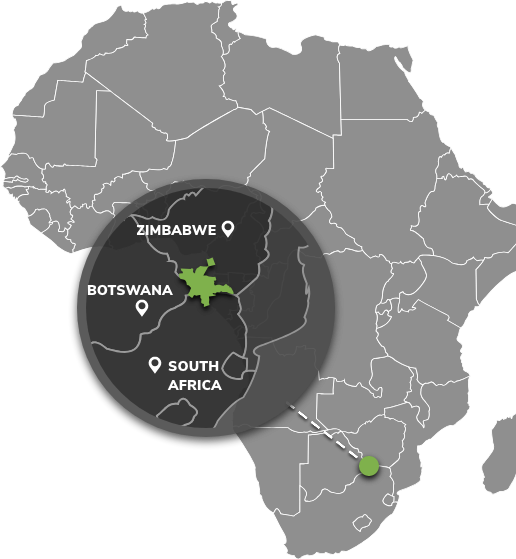 Peace Parks Foundation has been actively involved with the establishment and development of ten of the 18 TFCAs found throughout southern Africa, all of which are in various stages of development. The establishment of each TFCA, or peace park, is complex and far-reaching, and involves several phases of activity, which can take many years to achieve. It is an exemplary process of partnerships between governments and the private sector – an African success story that will ensure peace, prosperity and stability for generations to come. 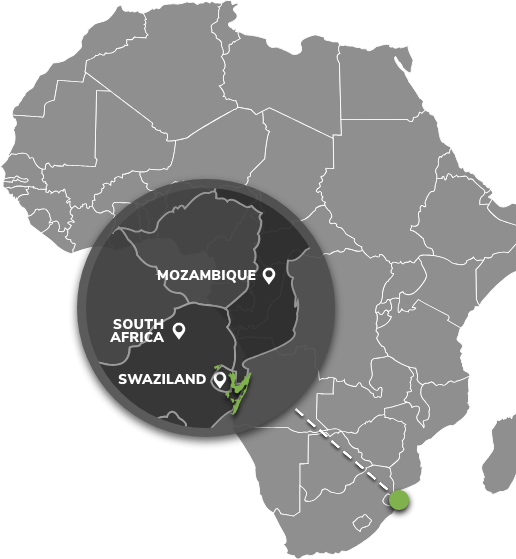 This 100 000 km² park links the Limpopo, Zinave and Banhine National Parks in Mozambique, the Kruger National Park in South Africa, and the Gonarezhou National Park in Zimbabwe. 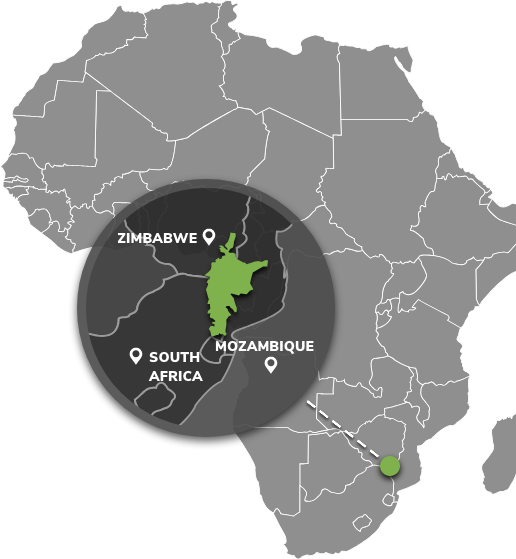 Lubombo includes four distinct transfrontier conservation areas between Mozambique, South Africa and The Kingdom of eSwatini, covering a total area of 10 029 km². 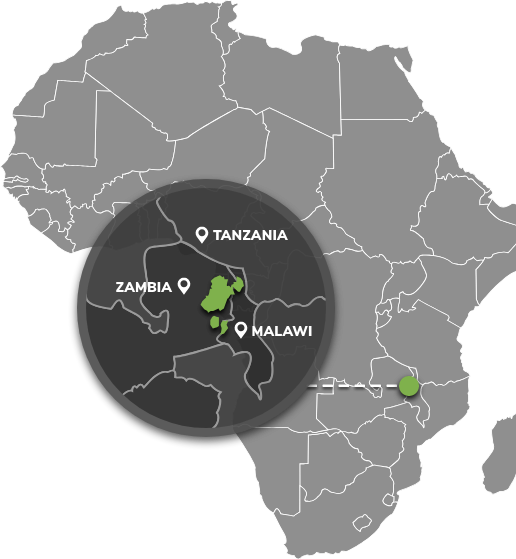 The Malawi-Zambia Transfrontier Conservation Area encompasses 32 278 km² and incorporates national parks, wildlife reserves, forest reserves and game management areas. 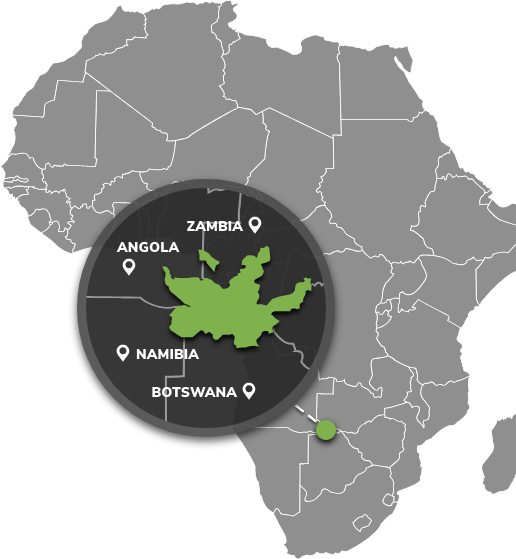 The Kavango Zambezi (KAZA) TFCA spans an area of approximately 520 000 km² and includes 36 proclaimed protected areas across Angola, Botswana, Namibia, Zambia and Zimbabwe converge. /Ai /Ais-Richtersveld comprises the Ai-Ais Hot Springs Game Park in Namibia and the Richtersveld National Park in South Africa and spans some of the most spectacular arid and desert mountain scenery in the region. 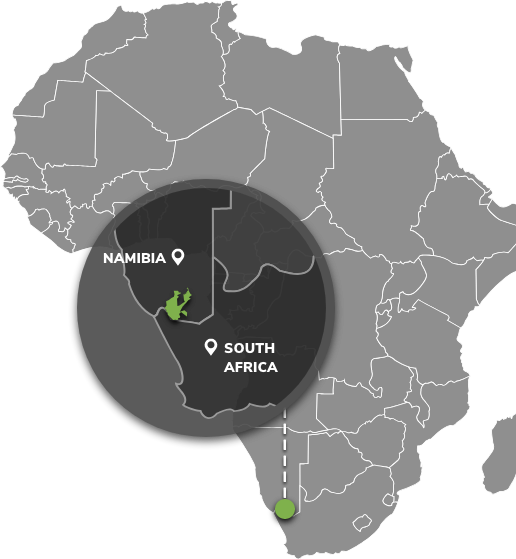 Africa's first peace park, the Kgalagadi Transfrontier Park is 35 551 km² in extent, and stretches into Botswana and South Africa. 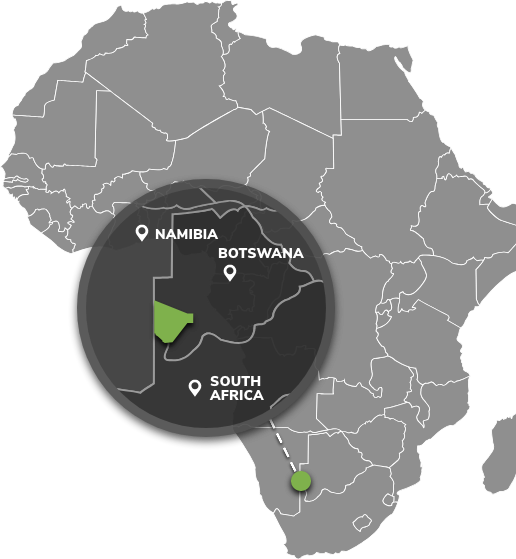 This TFCA measures 5 909 km² and encompasses areas in Botswana, South Africa and Zimbabwe. 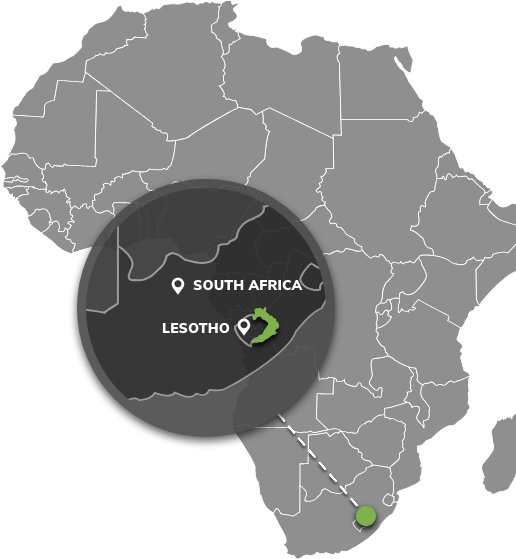 The Maloti-Drakensberg Transfrontier Conservation and Development Area covers 14 740 km² of the mountains that straddle the north-eastern border between Lesotho and South Africa. 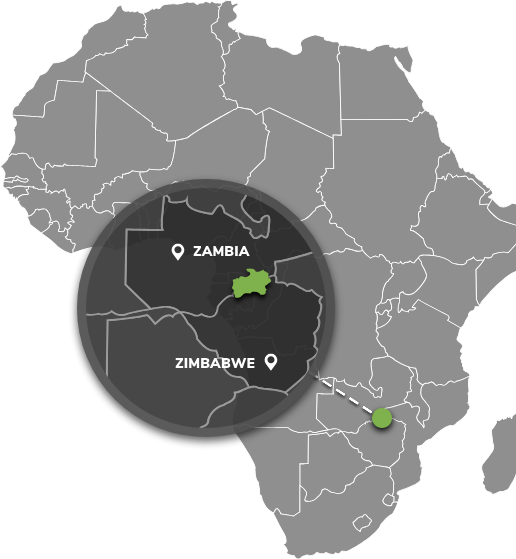 This TFCA is composed of the Lower Zambezi National Park in Zambia, and the Mana Pools National Park in northern Zimbabwe. 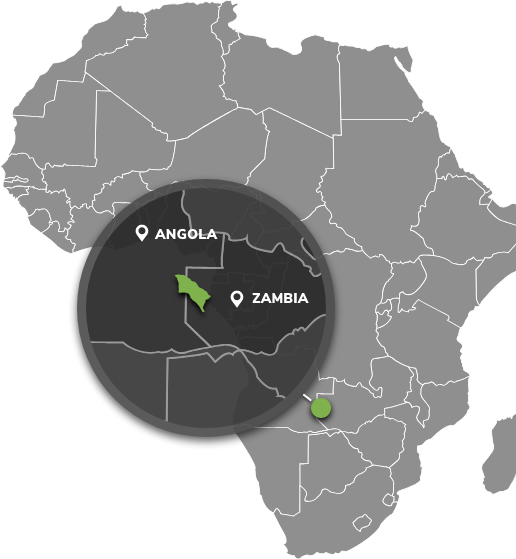 The Liuwa Plains-Mussuma TFCA measures 14 464 km² and spans the border of Angola and Zambia.